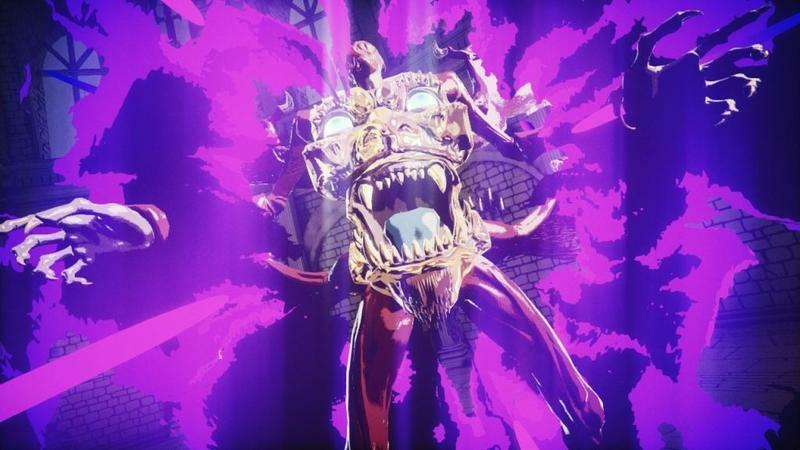 Killer is Dead DLC Screenshots - Vampires and Unicorns? 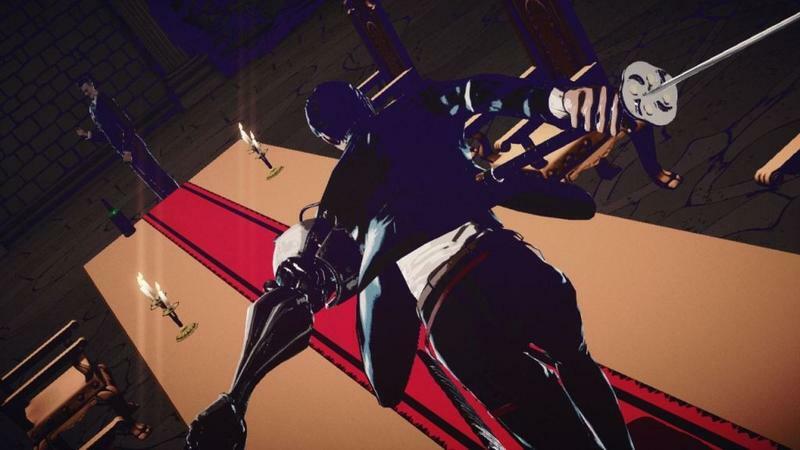 What was once just a fun little game about a smooth talking assassin with a robotic arm has now morphed into something far beyond what we had expected. 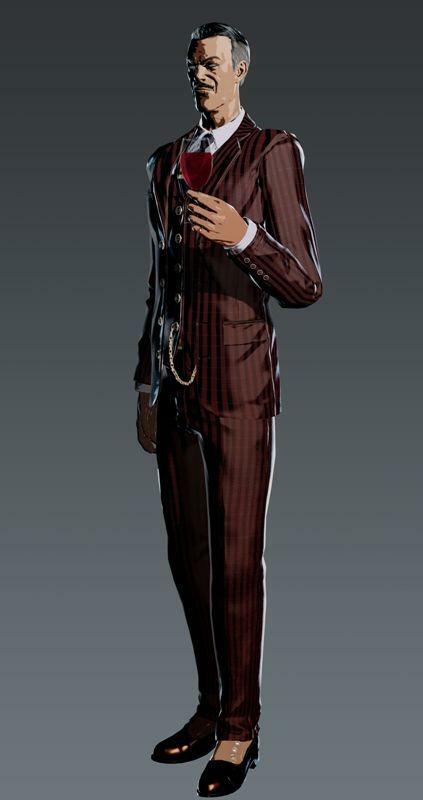 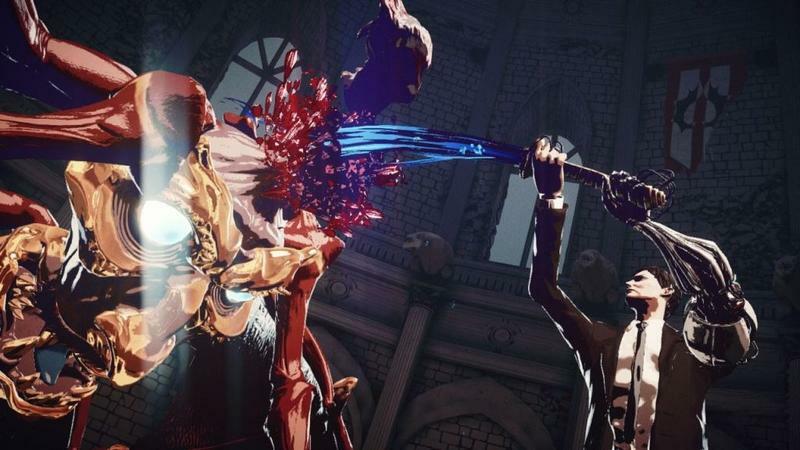 We should have seen this coming, knowing that Killer is Dead is from the wild and crazy mind of Creative Director Suda 51. 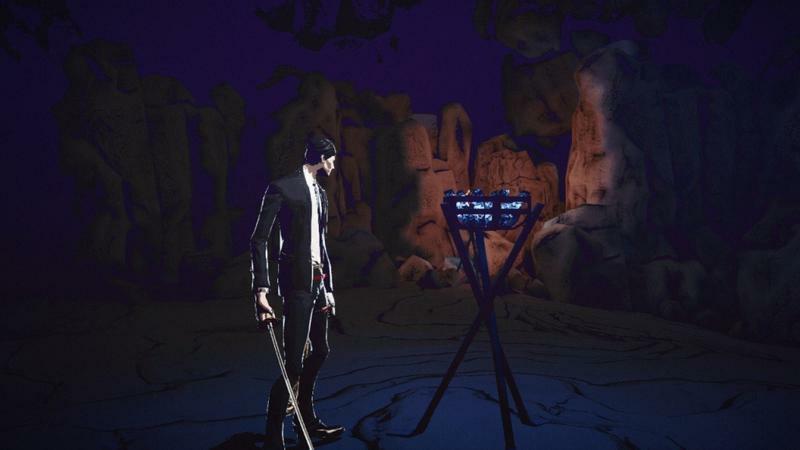 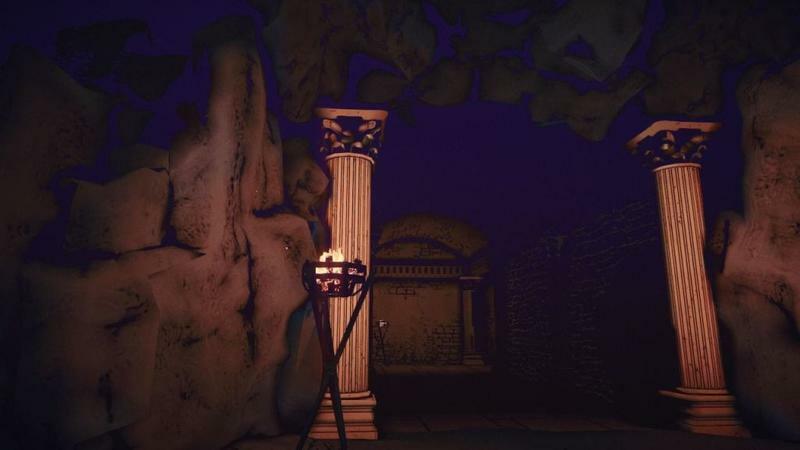 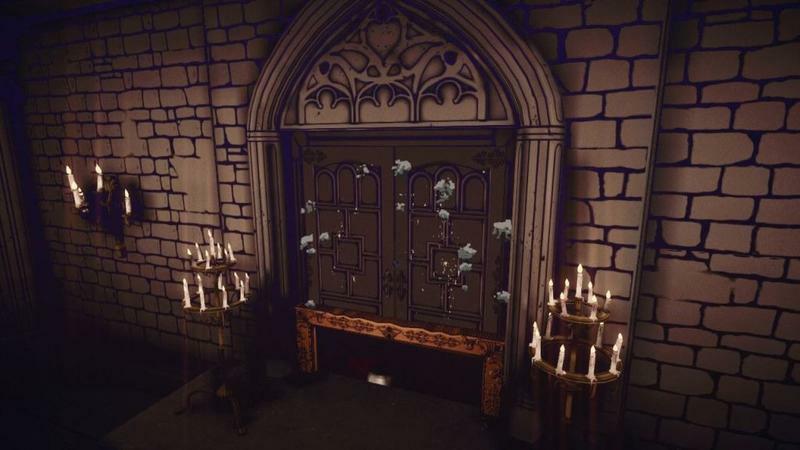 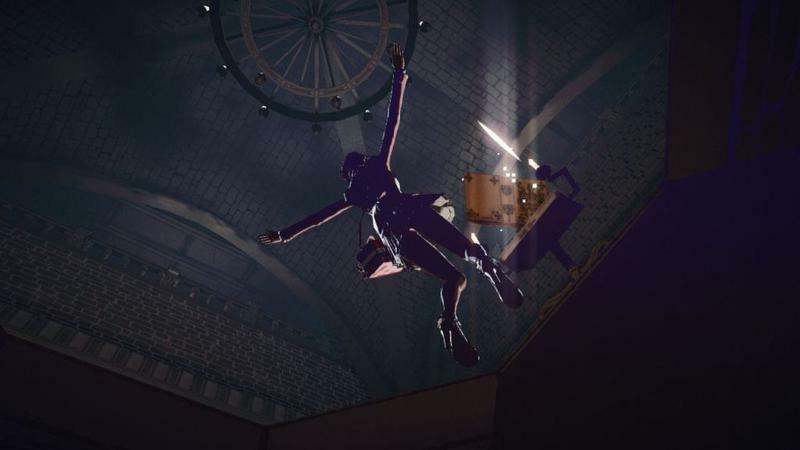 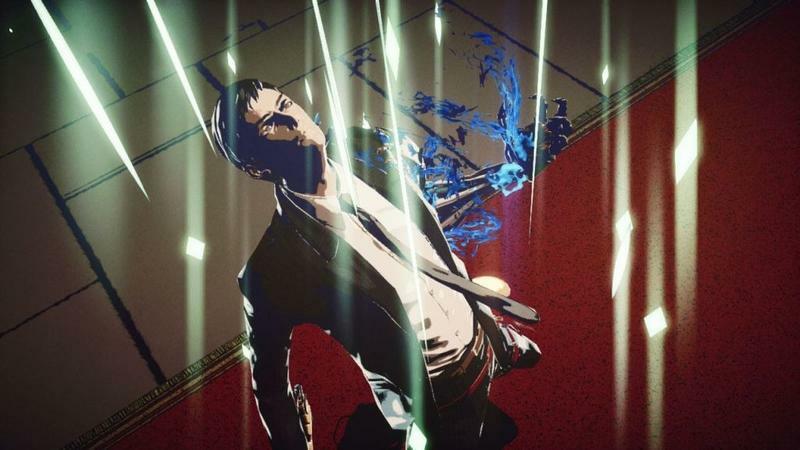 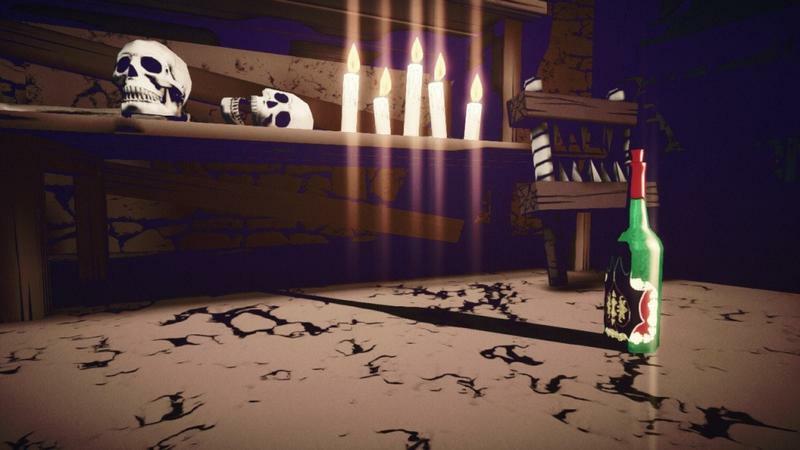 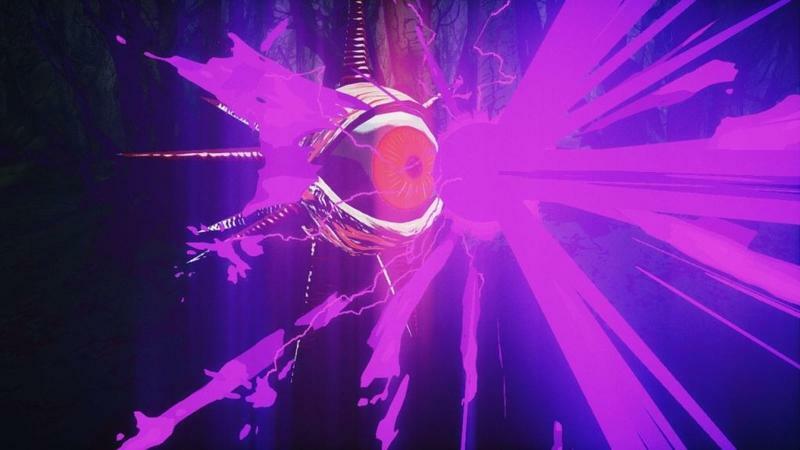 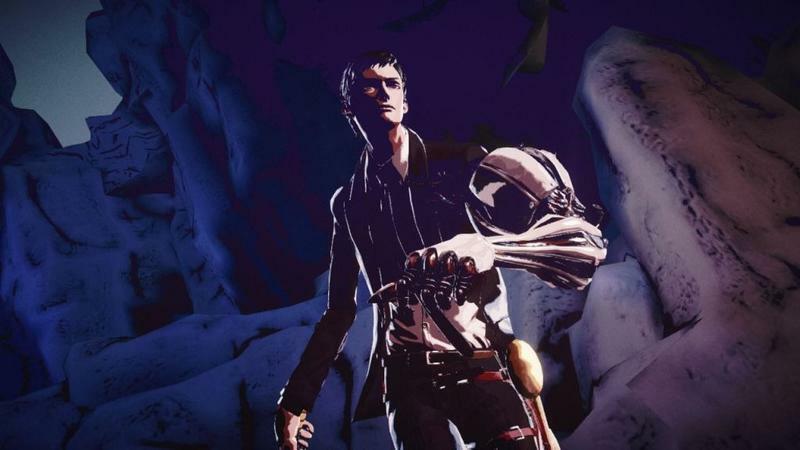 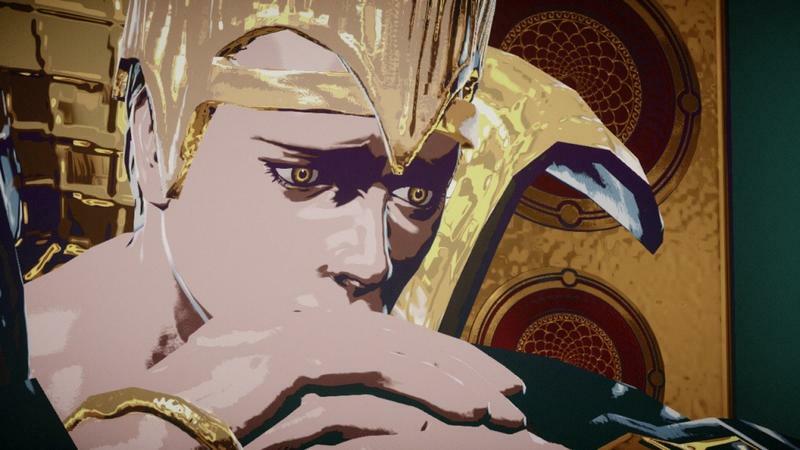 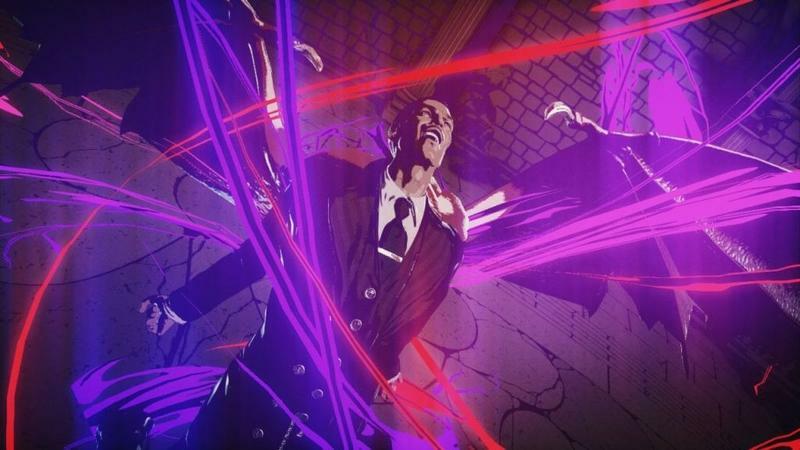 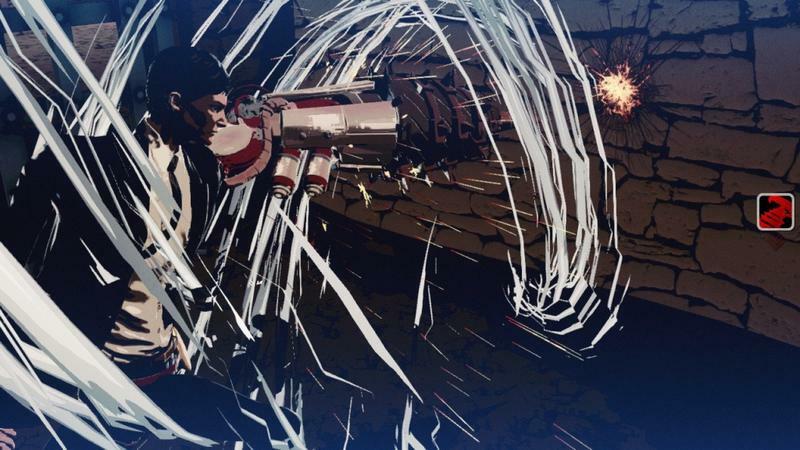 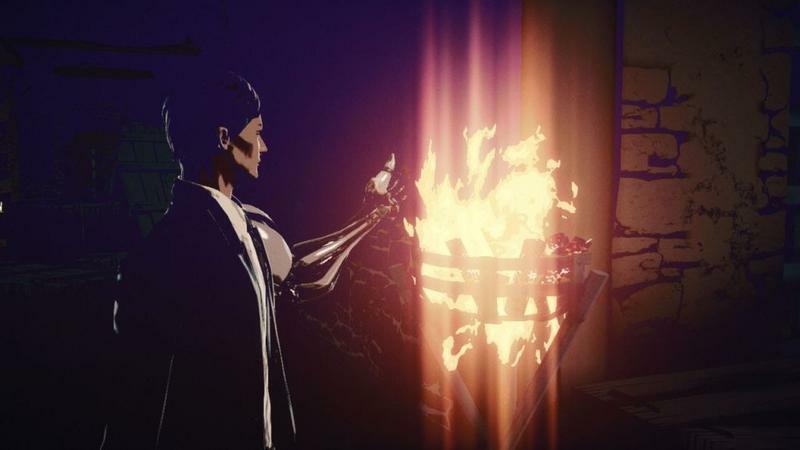 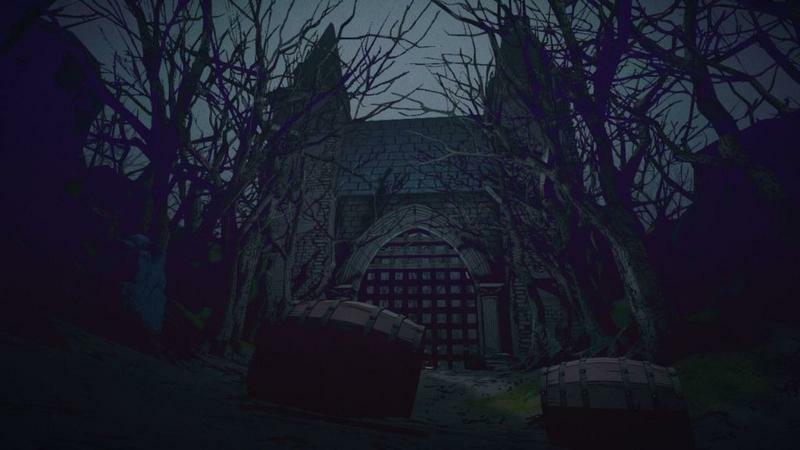 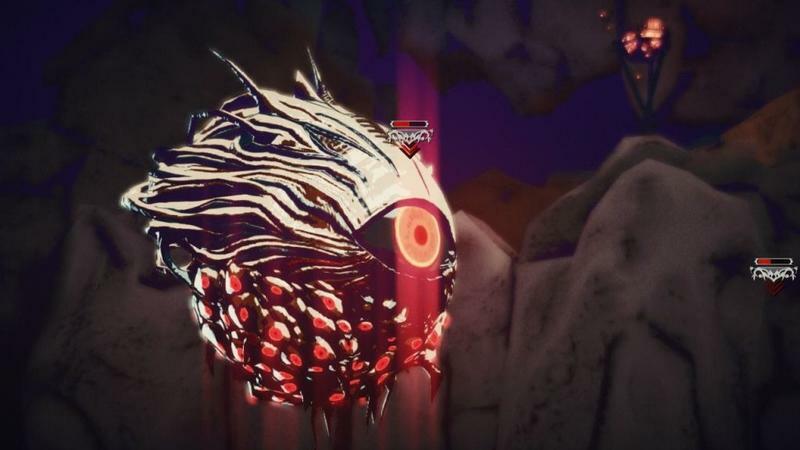 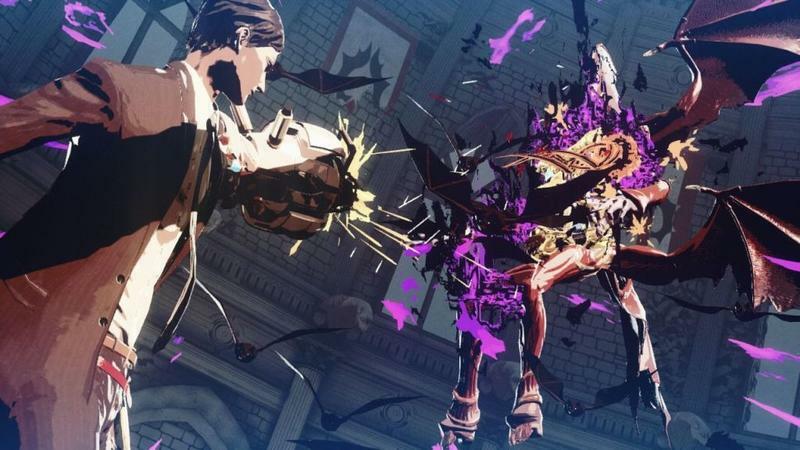 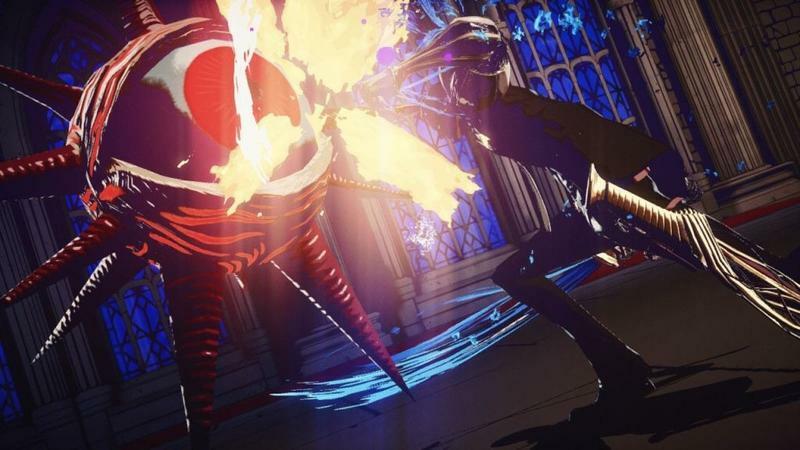 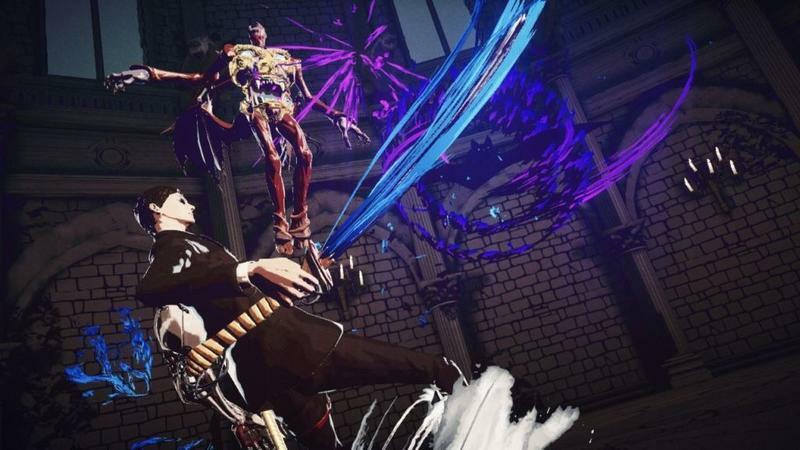 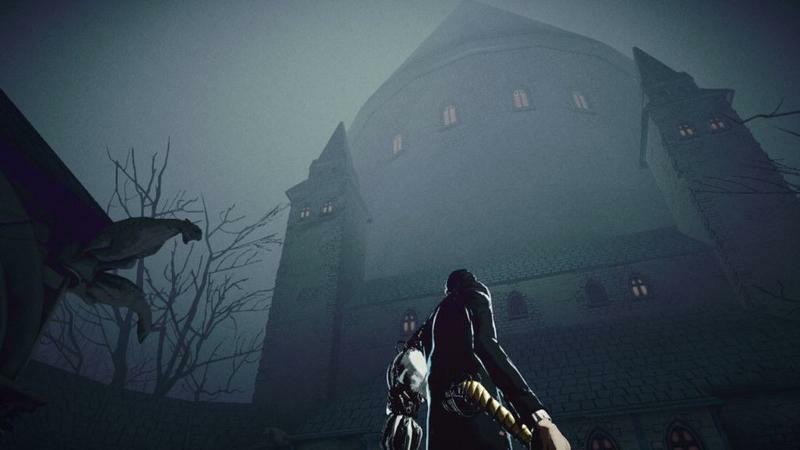 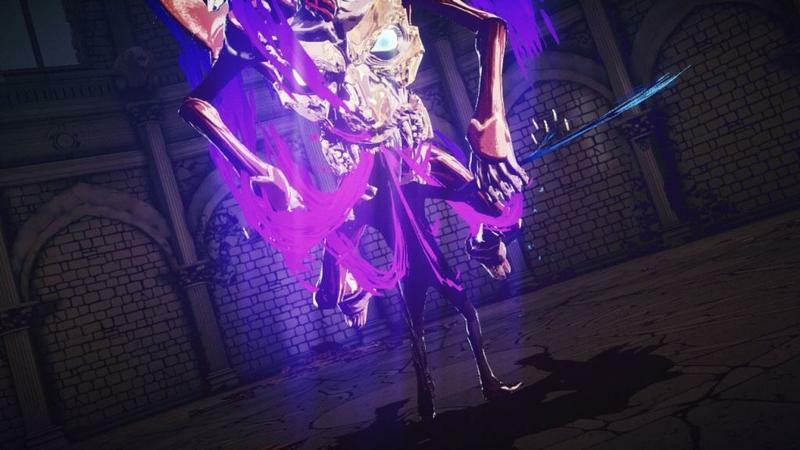 Killer is Dead‘s first DLC expansion takes our hero Mondo Zappa on a supernatural dive into the heart of a European castle. 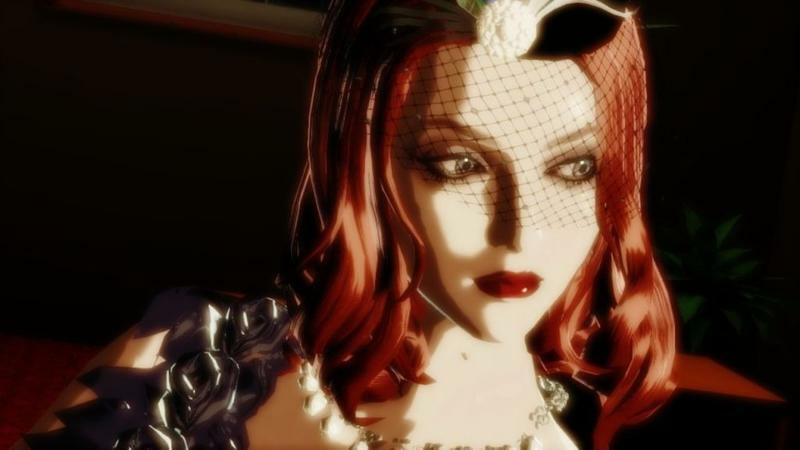 A young girl hires him to assassinate a European man to get revenge for harming her, and Mondo accepts. 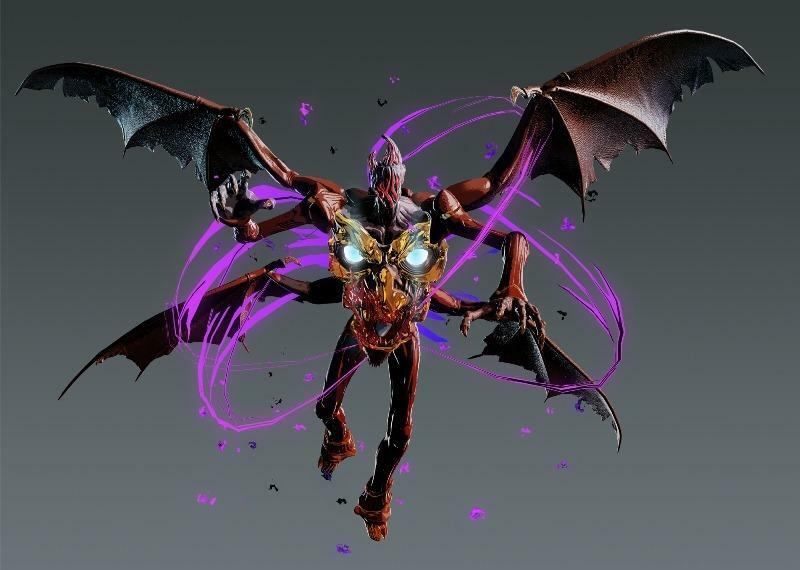 What does he first meet when arriving? 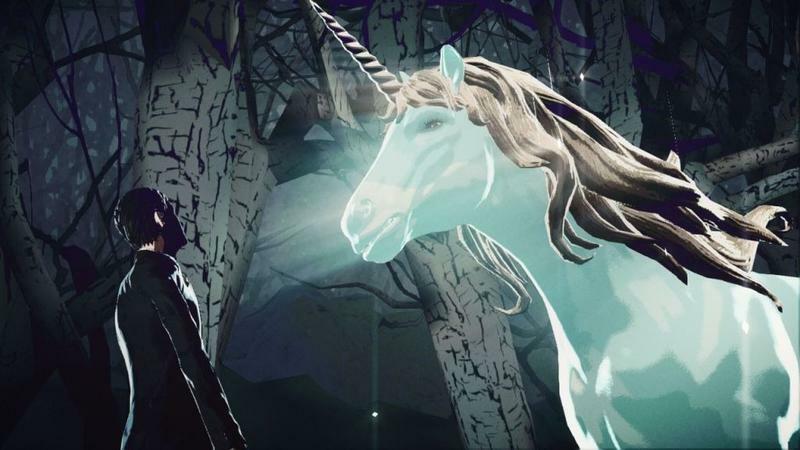 None other than a ghastly unicorn who seems to know him from a previous life. 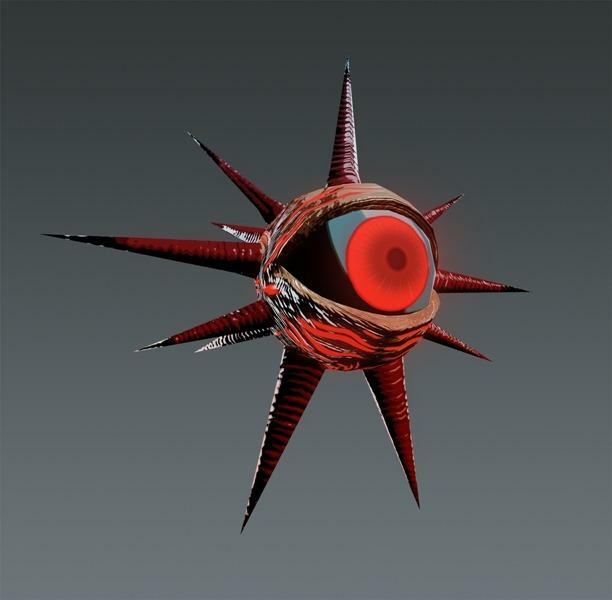 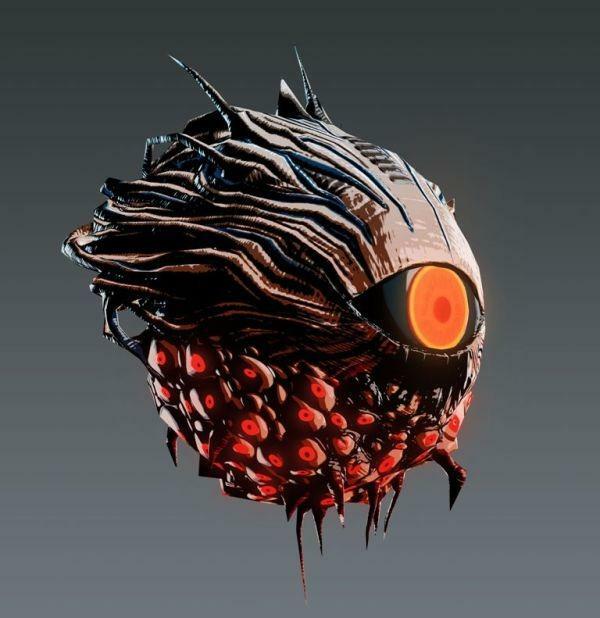 He learns that his target is a vampire and must also contend with floating eyes scattered throughout the premise which fire lasers from their pupils. 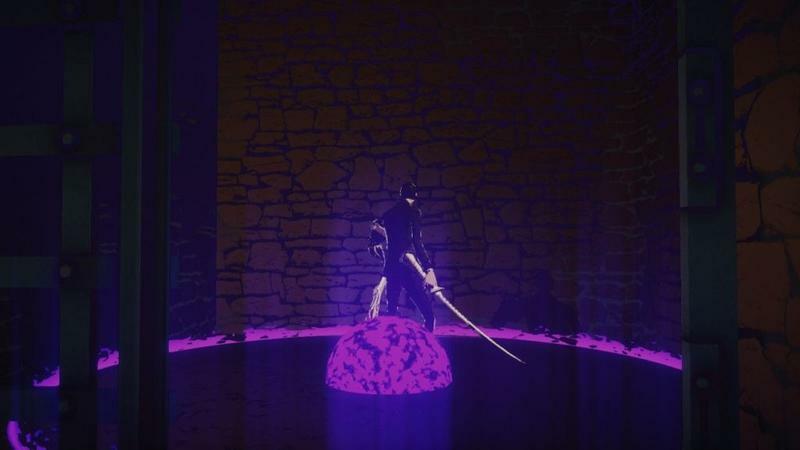 Two more characters will be introduced in the following batch of screenshots. 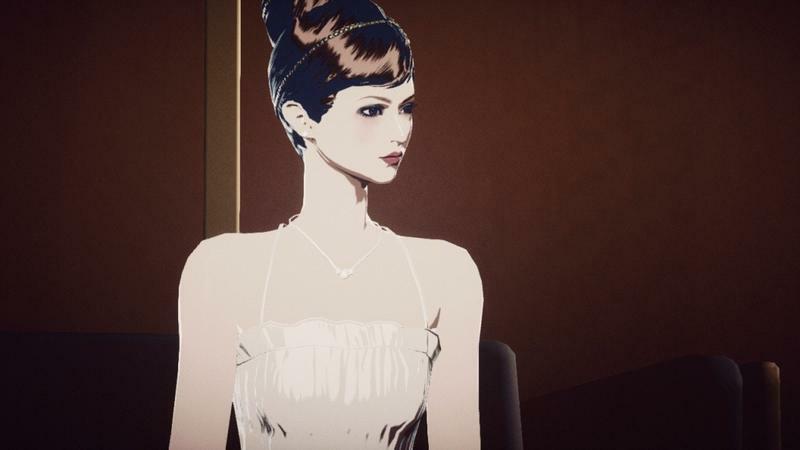 A blonde man with eyes of steel and a woman in a white dress. 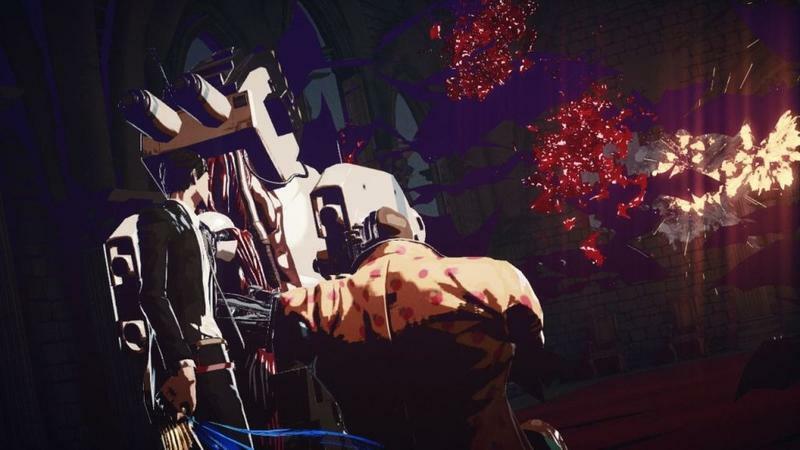 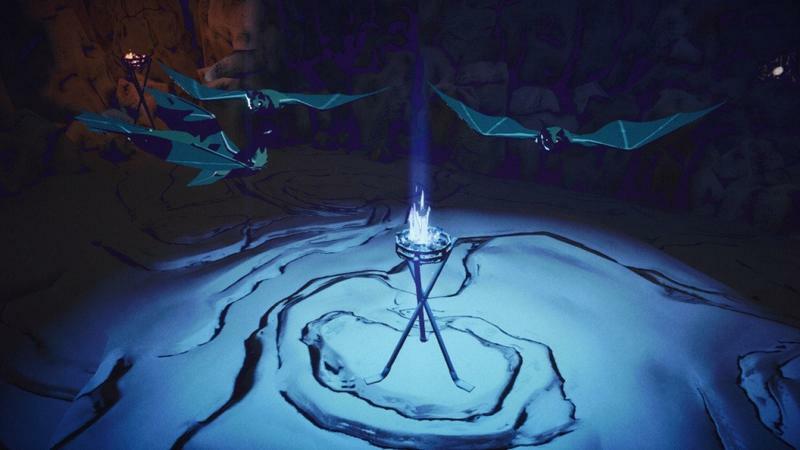 The last batch of screenshots confused us enough with the addition tigers and a serious dose of Japanese mythologies. 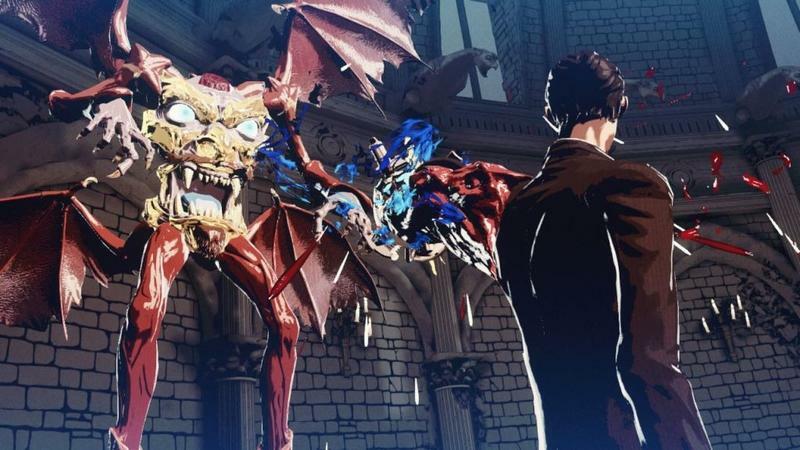 However, vampires and unicorns add a whole other level of mysticism which leaves me wondering what exactly this insane game is going to be about. 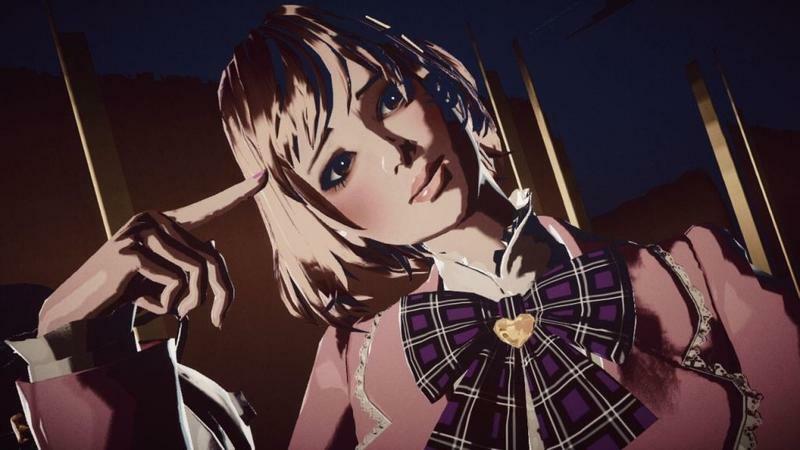 Killer is Dead is being released for the Xbox 360 and PlayStation 3 later this summer.